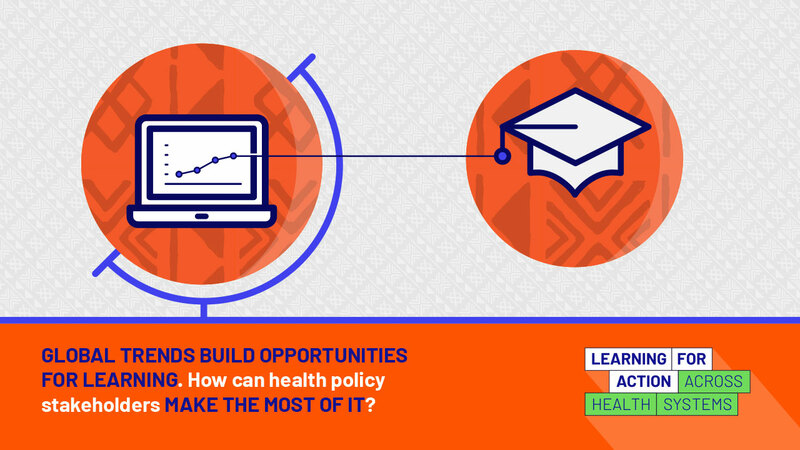 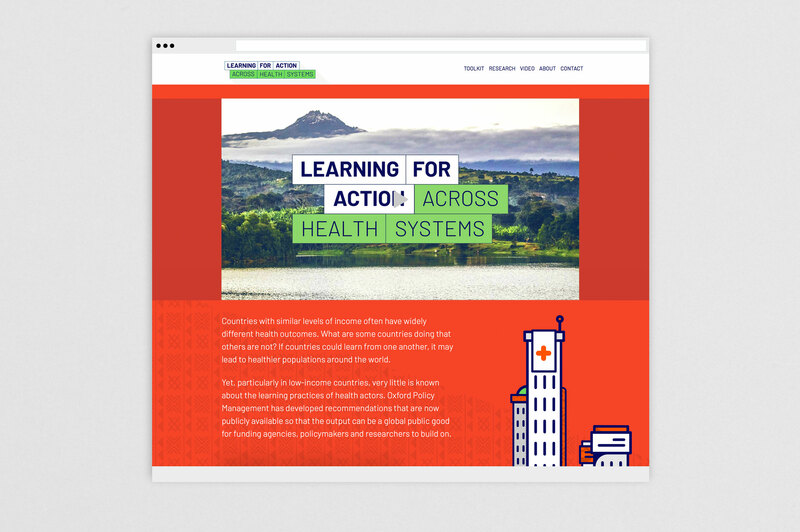 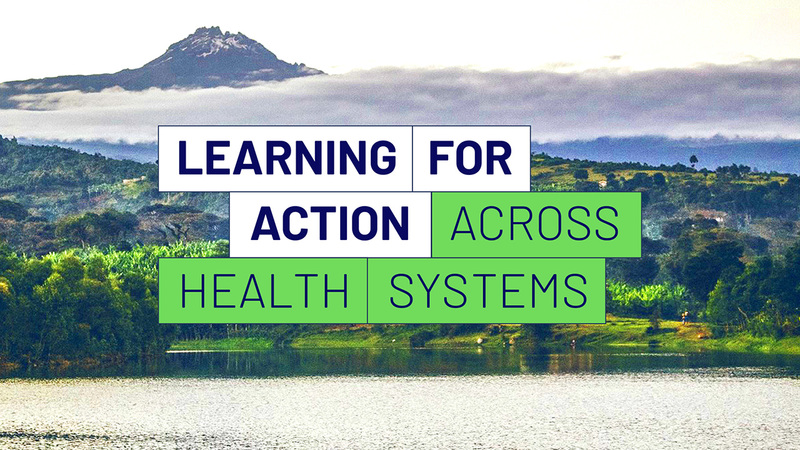 We were commissioned by Oxford Policy Management to develop the brand identity, animated infographics and an online social media toolkit for its Bill & Melinda Gates Foundation-funded project, Learning For Action Across Health Systems. 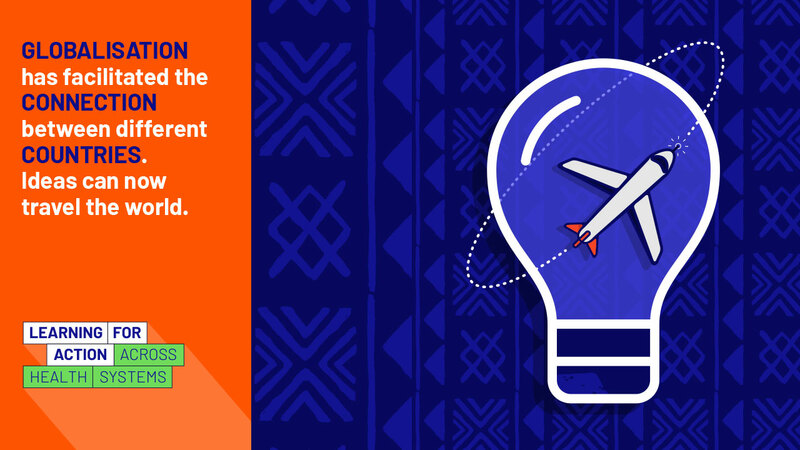 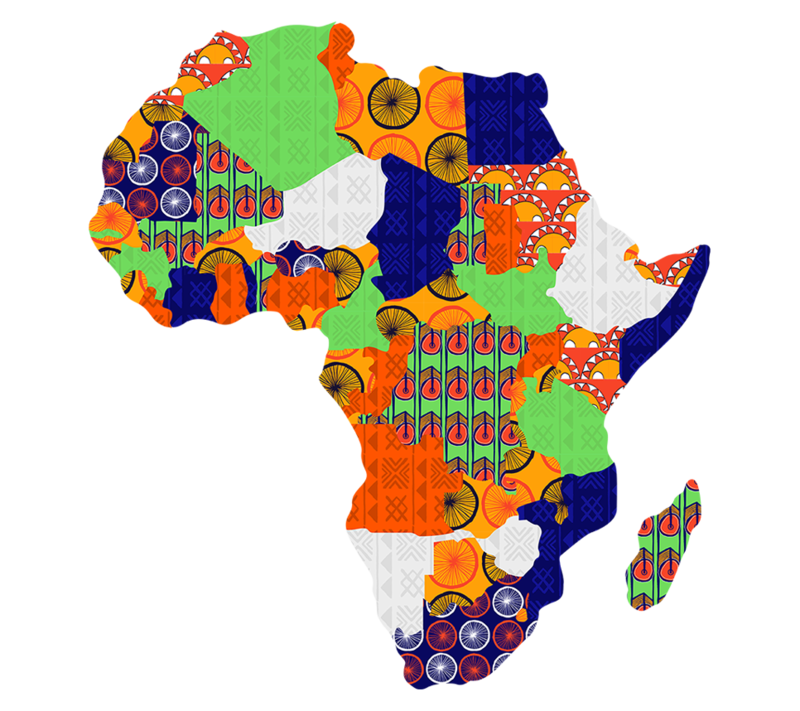 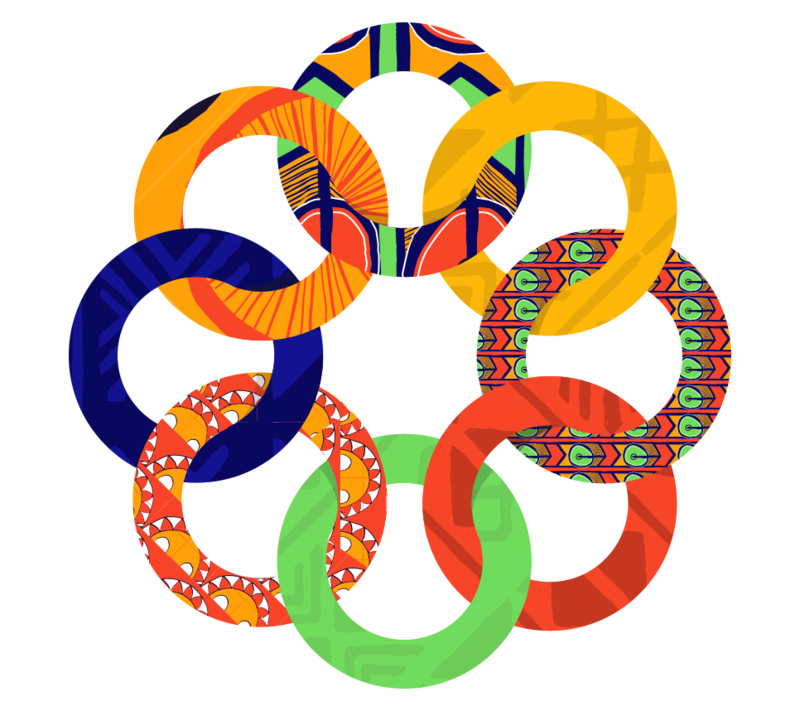 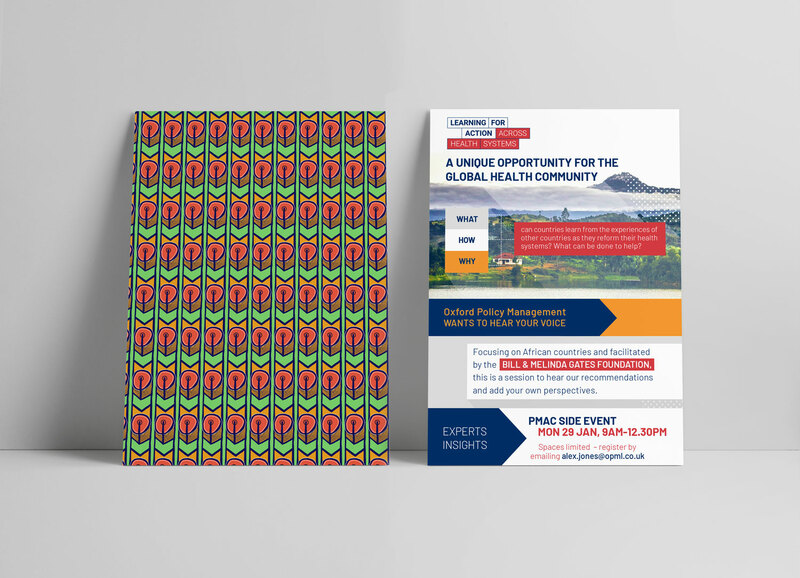 The project was focused on Sub-Saharan African health care, so we took direct inspiration from the beautiful and iconic geometric Dutch wax printed textile designs of indigenous fabrics. 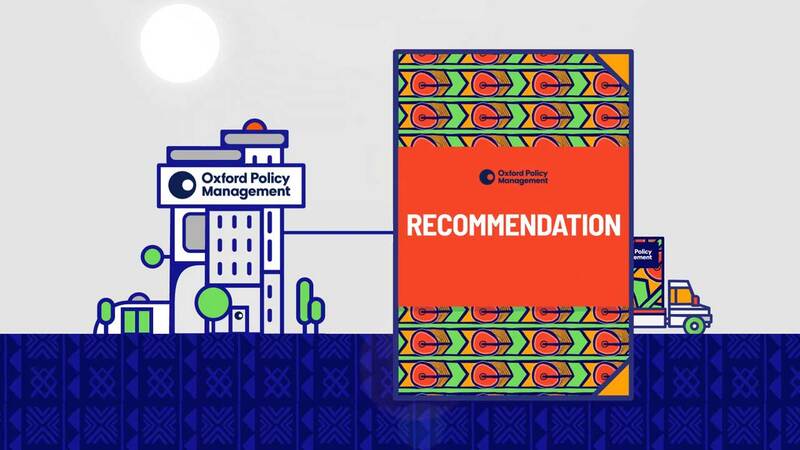 View the social media toolkit here.